Bring your classmates closer together as you celebrate the end of the school year! 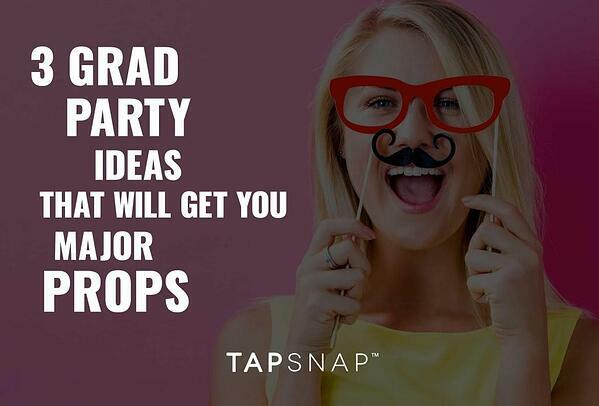 Add a TapSnap photo booth to your grad party and give your guests a fun and engaging way to interact. 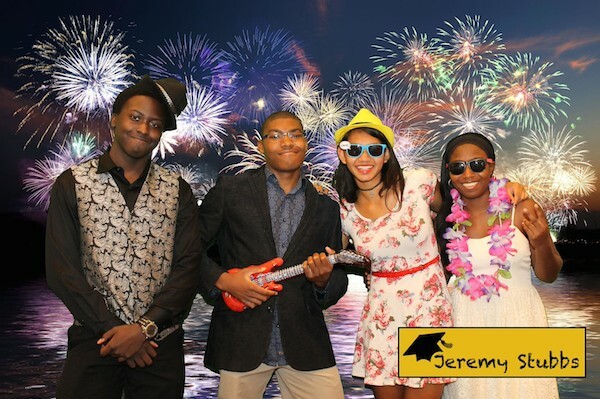 Capture the memories from your celebration with a top-of-the-line photo booth, and your guests can share the shenanigans online by email or through social media. Create backgrounds and digital props that match your party's theme, and add your own hash tag or monogrammed graphic to make the experience truly unique. Not only will your guests be able to snap and share their photos, but they can print them off and take them home as keepsakes! Create some fun decor to commemorate the occasion! Try making this DIY tissue paper party sign using your school's colours - the perfect backdrop for a grad party and a great photo op too! Your guests will want to snap selfies in front of your display - or you can use your crafty creations as photo booth props by affixing each number to sticks! Check out this site to learn how to recreate the look below. Give them a sweet sendoff. Set up a celebratory candy bar to satisfy that sweet tooth. 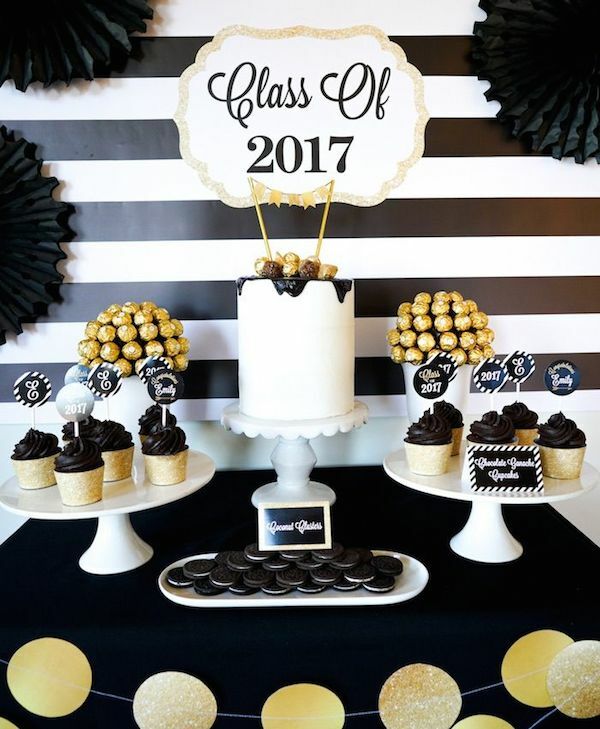 Include grad-worthy treats such as "grad rings" (ring pops), and decorate the table in your school colours or to match your party's theme. Have your treat table available for the duration of your party, or add cute treat bags and encourage your guests to take some treats on the go! The key to a successful post-school party is to make sure everyone is having a good time by including fun festivities, good eats, and a great event setting. Add a photo booth to capture the moment, include unique decor, and create some grad-themed goodies to keep your guests happy. 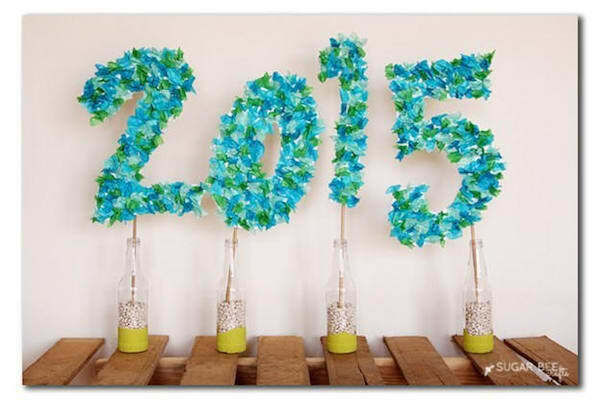 Go all out for your grad party and your peers will be giving you party-planning props! You'll be "grad" you did.